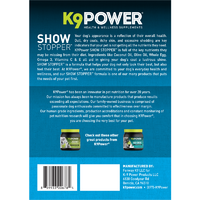 Show Stopper Healthy Dog Coat, Skin and over all health. 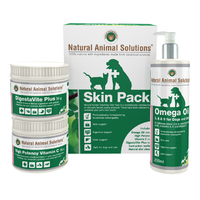 Dog skin and coat nutritional supplement formula designed to maintain healthy coat and skin, help with seasonal allergies, and improve overall health and appearance . 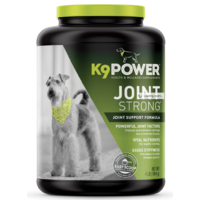 ALL-IN-ONE health boosting SUPPLEMENT Today's best natural supplement combined in a single delicious, money saving formula. 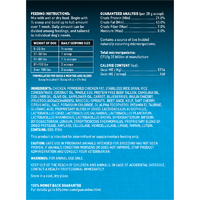 Perfect ratios multiply the effectiveness of each built-in supplement. 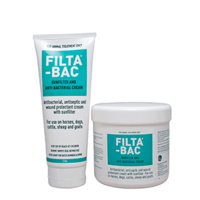 Does your dog suffer from a dull, dry coat, itchy skin, or excessive shedding? 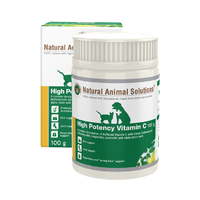 These symptoms are key indicators that your pet is not getting all the nutrients they need. Outside Appearance Often Reflects Inside Health! Stunning coats so striking they literally stop the show! These coat and body benefits result from optimal inner health. SHOW STOPPER TM deserves its name! 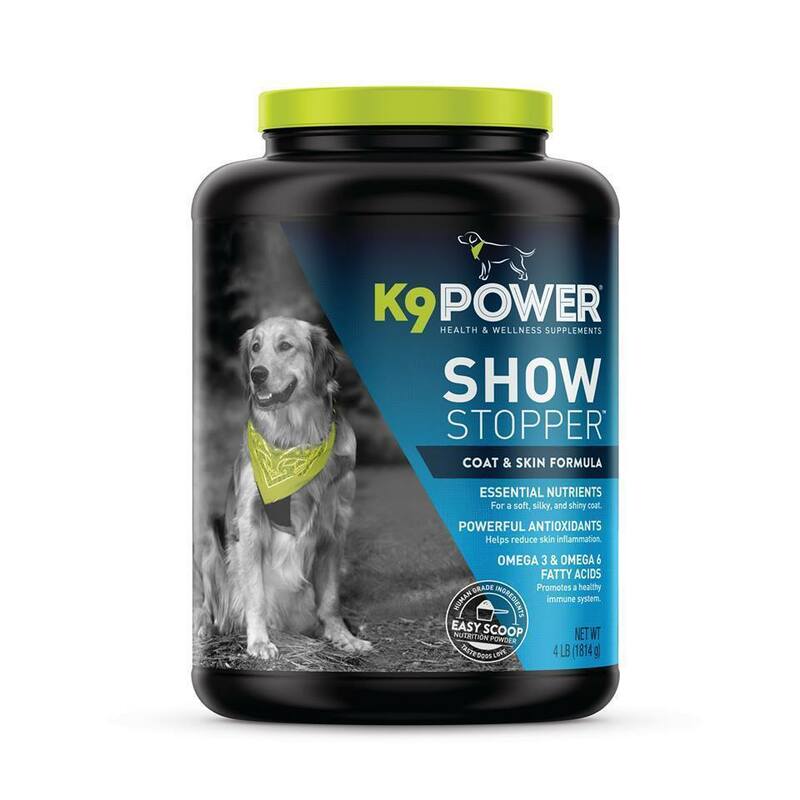 K9-Power Show Stopper is a dog coat and skin nutritional supplement full of the key nutrients they may be missing from their diet. Ingredients like Coconut Oil, Olive Oil, Whole Egg, Omega 3, Vitamins C & E all aid in giving your dog's coat a healthy lustrous shine. 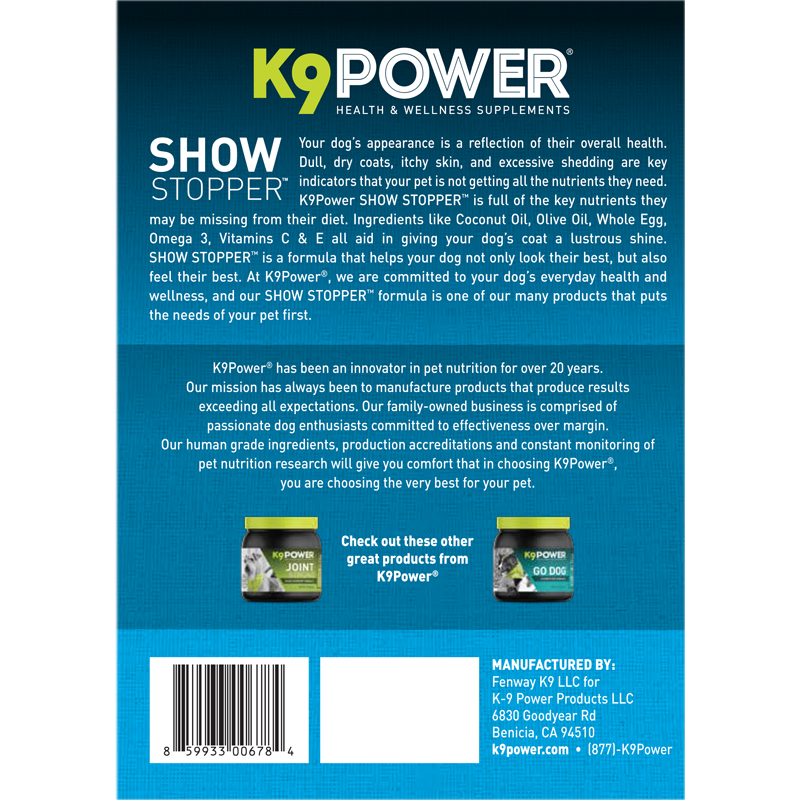 Show Stopper is a formula that helps your dog not only look their best, but to feel their best. 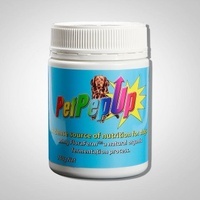 Nutritional Makeover for Your Dog! Dog coat & skin factors, plus dozens of time-proven nutrients, Show Stopper replaces expensive and hard-to-find individual products, saving you money and simplifying feeding. 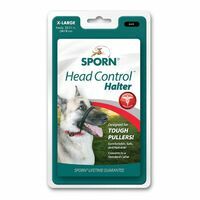 Valuable show dog or cherished pet, this powerhouse meal booster will improve coat, skin & mental function to optimal levels. 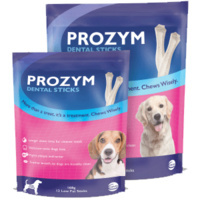 Easily Digestible Ingredients! 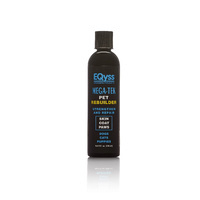 The highest quality human grade ingredients like olive oil, whole egg, carrot, blueberry, beet, and tart cherry are selected for ease of digestion and absorption. 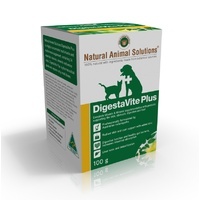 We use an optimized blend of fibers, pre and probiotics as well as critical digestive enzymes to further aid in digestion. 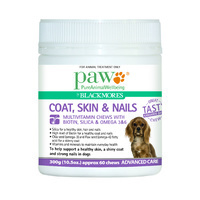 Essential Nutrients For a soft, silky, and shiny coat. 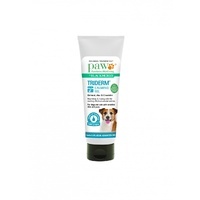 Provide nutritional support for healthy coat and skin. Powerful Antioxidants Helps reduce skin inflammation. 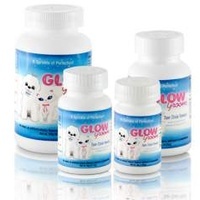 Promote a healthy immune system. 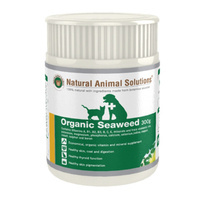 Omega 3 & Omega 6 Fatty Acids Promotes a healthy immune system. 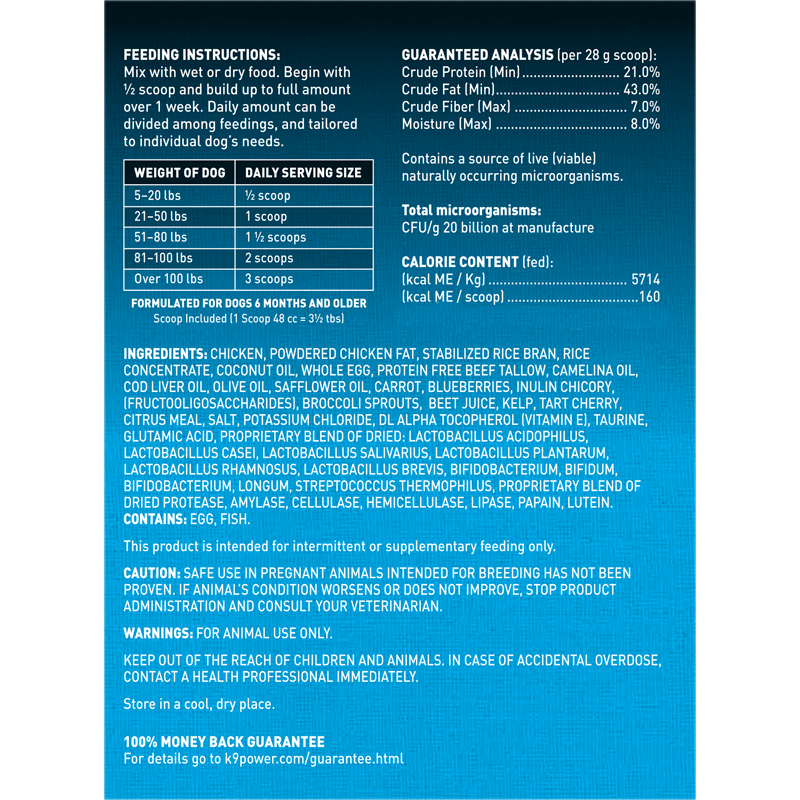 Ingredients: Chicken, Powdered Chicken fat, Stabilized Rice bran, Rice concentrate, Coconut oil, Whole egg, Protein Free Beef Tallow, Camelina oil, Cod liver oil, Olive oil, Safflower oil, carrot, blueberries, Inulin chicory, (Fructooligosaccharides), Broccoli sprouts, Beet juice, Kelp, Tart cherry, Citrus Meal, Salt, Potassium chloride, Dl alpha tocopherol (Vitamin E) Taurine, Glutamic Acid, Proprietary blend of dried: Lactobacillus acidophilus, Lactobacillus casei, Lactobacillus salivarius, Lactobacillus plantarum, Lactobacillus rhamnosus, Lactobacillus brevis, Bifidobacterium, bifidum, Bifidobacterium, longum, Streptococcus thermophilus, Proprietary blend of dried Protease, Amylase, Cellulase, Hemicellulase, Lipase, Papain, Lutein. Contains: Egg, Fish. 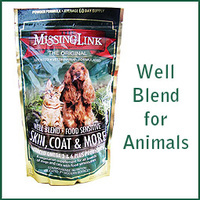 Contains No: flax, wheat, gluten, soy, by-products, artificial colors or artificial flavors. 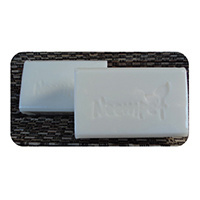 The product came promptly and as a result I was very happy with the service. My dog really enjoys his food even more with showstopper added to it.